Independence Day is fast approaching and it’s easy to get wrapped up in all the festivities of cookouts and fireworks. Here are some fun activities for preschoolers to participate in in the days leading up to the fourth of July or even the day-of. They’re perfect for little ones that have to be in bed before the fireworks start or are frightened by them! 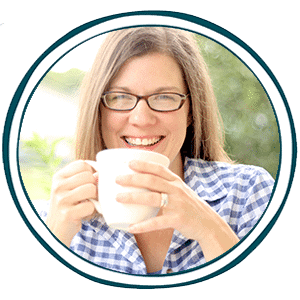 There’ll be nothing but smiles when your preschooler is making crafts or enjoying the free printables! 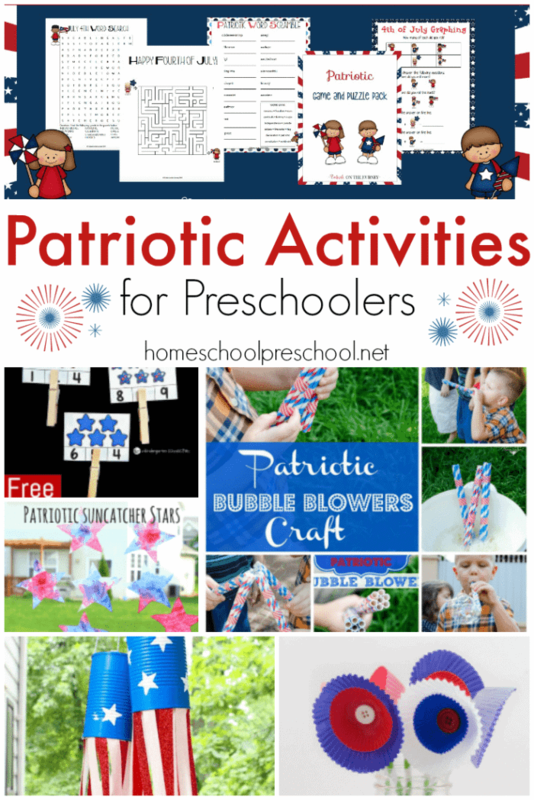 Click here to make some fun patriotic crafts with your preschooler!